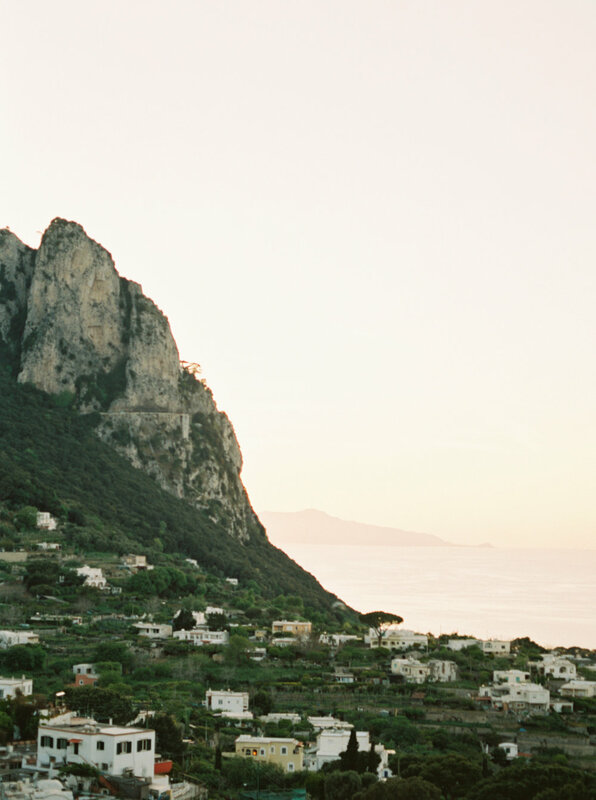 The Amalfi Coast...definitely a must to travel to! Taking a ferry from Anacapri (Capri Island) and then a bus from Sorrento to Ravello, and then a taxi to Amalfi Coast from Ravello was a crazy adventure! It's all possible with a few euros & google maps. I have to say my first trip to Europe was absolutely amazing and I would for sure do it again. I travelled to the Amalfi Coast to photograph a styled fine art bridal shoot (on film and digital) it was beautifully epic. Here are some travel shots of while I was there- I can't wait to show you more travel diaries from my Europe trip! 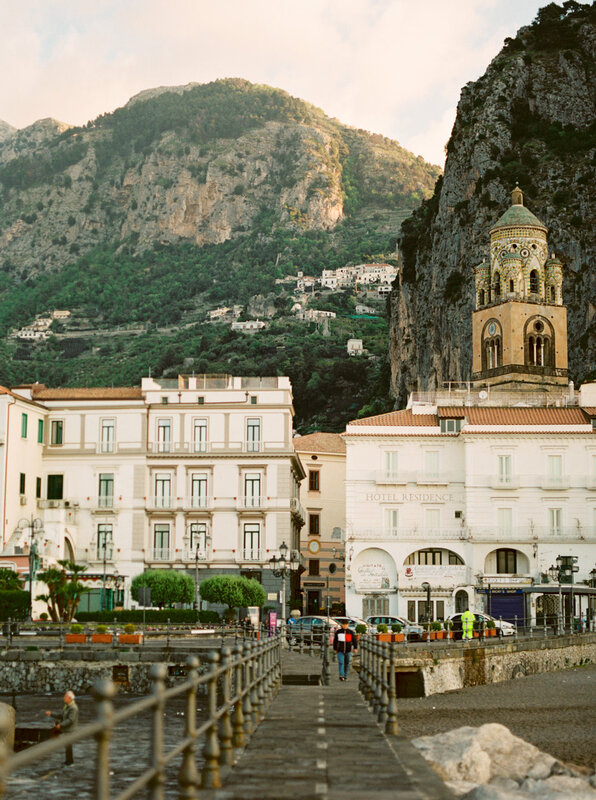 The Amalfi Coast in Italy is just so rich in colour, style, and culture. The locals are such a joy to be around, and the temperature when I travelled here was perfect (not too hot yet warm with some breeze). This Travel Diary showcases my first time photographing with the Pentax 645N (an amazing medium format film camera). I shot with fujifilm400h 120 film rolls, and got the film processed and scanned by Photo Vision Prints in Portland, Oregon. I am so in love with the way the colours and light was captured! I will deffinently be using fujifilm and Photo Vision in the future for my film photography. I'd love to hear your thoughts on my images! As some of you know I am researching and thinking of setting up a print shop on my site, I think people love travel photography and really feel a sense of excitement and wanderlust when viewing travel photos, I know when I do that it makes me want to hop on a plane and just go! Where would you like to travel to? Share below!